Organisational Directors and Managements come under increasing pressure to improve productivity with fewer resources, against the backdrop of tougher employment and social legislation and the struggle to recruit and retain suitable employees. As a result, Strategy gets sidelined by the demands of Operational issues. HRmeansbusiness Ltd meets a variety of business needs by tackling Human Resources related Assignments and Projects whilst ensuring that clients acquire the skills and tools to manage for themselves once our involvement is completed. 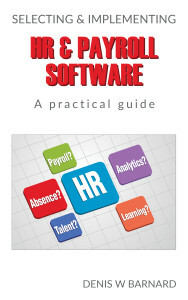 Selection of HR software, how it can benefit your organisation. 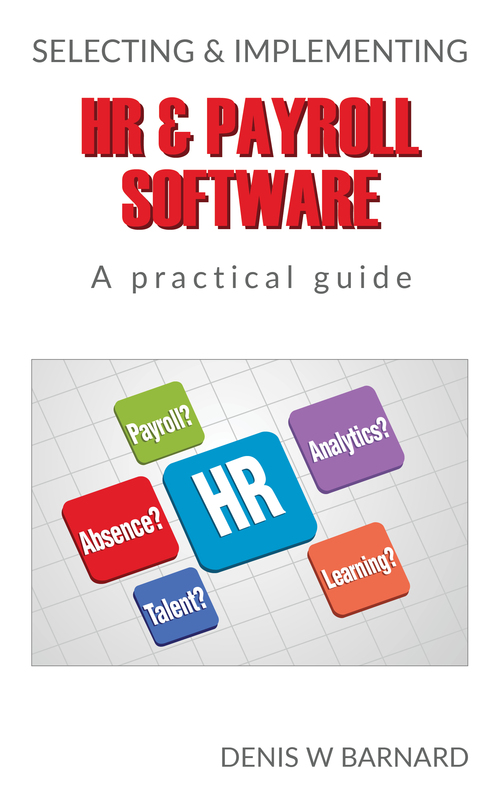 Buying HR & payroll software. Tap into the know-how in this book specially prepared for practitioners by one of the foremost experts in HRIS selection.